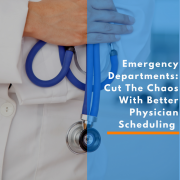 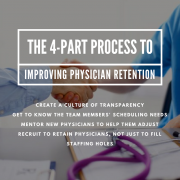 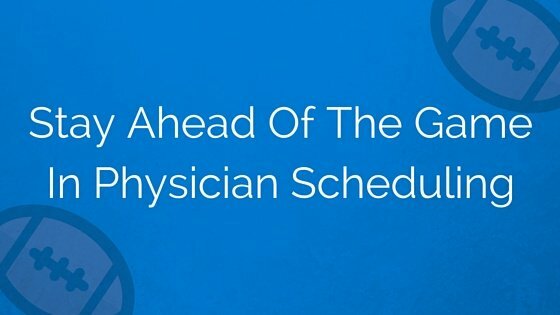 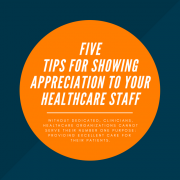 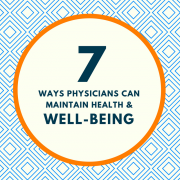 One of the best ways to ensure patients are seen in a timely manner and leave satisfied with their care is to make your physicians’ satisfaction a priority. 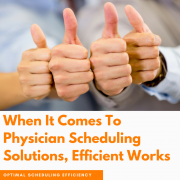 A scheduling solution is the play that will lead your team to victory. 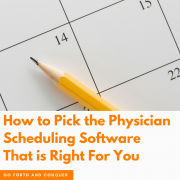 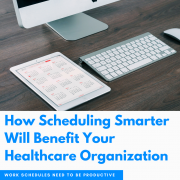 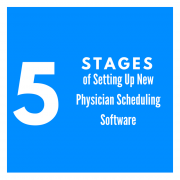 Start scheduling like a pro right now with our free solution.